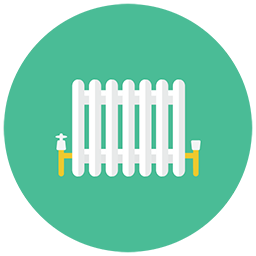 Your home central heating system uses a boiler to heat your home. The way that the central heating works is that your boiler heats the water and then the water it sent around the system to both radiators and taps meaning that you have both heat and hot water. If you notice that your system is not working, be it a radiator is not heating or your hot water suddenly drops give us a call on 07958 324 860 We do not charge a call out fee, you can call us anytime and we will endeavour to get to you as quickly as possible. Sometimes just some advise on the phone can resolve the fault.